Home - Ebert Sign Company, Inc.
A high quality sign is important to your corporate image and brand. Let us help you manage your signage project from concept to installation. We are a one-stop solution for your business signs. We can transform your office into an area that is fresh and bright looking, or stylish and conservative. It’s amazing to see how effective quality signage can transform your office space. We build community entrances using urban design principles. Our designs will enhance your community-property surroundings, improving the sense of place in the environment. 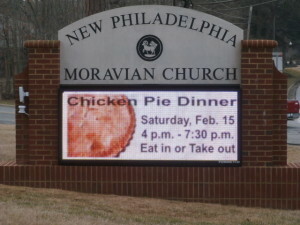 Indoor and outdoor LED message signs can be used at schools, churches, banks and retail stores. These signs provide real-time information, increase traffic and promote your business. Use Ebert LED signs to improve production and communication in the workplace.